In Italy, quality often prevails over quantity, even in the smallest things. Coffee is the best example. 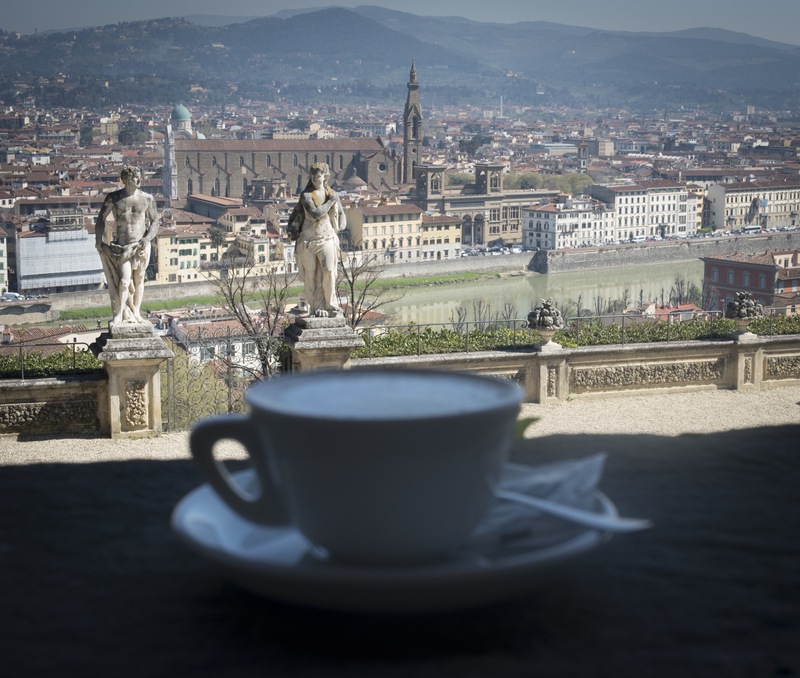 When I arrived in Florence—as any average North American—I was used to getting my coffee in a 500ml cup with cream and sugar. When I left 4 years later, I was drinking only plain black espressos. Then there’s the food. The fresh flavour of Italian produce reduces the need for cluttered variety or endless seasoning. Put some mozzarella, some prosciutto, some tomatoes and some basil on a plate, drizzle with olive oil and you need nothing more. On a Saturday evening, add one bottle of fine wine instead of an industrial 24 pack of beer. Same goes for clothing. Have a few of good looking high-quality pieces of clothing that will last for decades instead of 25 cheap T-shirts with various showy logos. I am not claiming that everything in Italy is of the highest quality of course. The plumbing and the internet connection could be better in many areas of Florence. But I take my lessons from its merits which, overwhelmingly compensate for its flaws. The Stendhal syndrome is common knowledge by now. It betook the poor writer literally in Florence. So, I guess beauty can be overwhelming. But lack of it, I think, is much worse. True beauty elevates us. Unlike flashy billboards or over-the-top decorations, it makes us content by witnessing its existence without owning it. In a society prone to over-consumption, it is more important than ever. Harmonious aesthetics have a positive effect on the mind as long as they are not taken for granted. People surrounded by a—in lack of a better word—beautiful environment are less likely to rely on consumption to balance their mood. Investing in better looking buildings and sophisticated works of art has payed back Italy and its inhabitants many times over. I am lucky to count myself among the lucky, albeit temporary, receivers.